Compliance training is training that is mandated by law. This type of training educates employees on the laws, policies, and regulations applicable to their job function or industry. 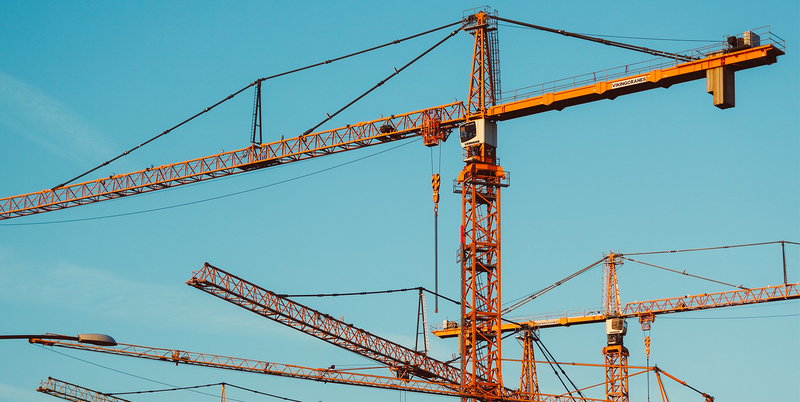 Most heavily regulated industries—such as the finance, pharmaceutical, and medical industries—are required to train their employees on relevant regulations or risk facing fines. One challenge of creating compliance training is that it’s not enough to simply create a course and hope that learners view all the content. Organizations often must prove their learners have viewed every single piece of information in a course. Because of this, course creators are forced to lock down the navigation to prevent learners from skipping ahead. Unfortunately, this requirement sometimes comes at the expense of the learning experience. When course creators lock down the navigation to prevent learners from skipping ahead, it sometimes prevents learners from going back and reviewing content that they haven’t fully understood without reviewing everything. How frustrating! Thankfully, with the all-new conditional seekbar in Storyline 360, you can give your learners the best of both worlds. The first time your learners view a slide, you can require that they watch it from start to finish without skipping ahead. But after they’ve viewed all the slide content once, they can use the seekbar to go back and review anything that didn’t quite sink in. This feature lets you give learners more freedom while making sure they don’t miss anything important. So how does the conditional seekbar work exactly? Basically, the first time learners view a slide, they can see the seekbar but they can’t drag their mouse along it—or scrub the seekbar—to jump ahead. Also, they can’t skip ahead to the next slide since the Next button is automatically disabled until they reach the end of the seekbar. However, once they've viewed the entire slide, they can use the seekbar to go back and rewatch certain key parts of the slide. Check out this Introduction to HIPAA compliance course example to see the seekbar in action. Setting up the conditional seekbar in Storyline is super-easy. All you have to do is select the Allow drag after completion option in the seekbar drop-down menu of the Player Properties window, as shown in the video below. In just a few clicks, you can make sure your courses meet compliance standards while giving your learners more freedom to explore the content as needed. It’s a win-win! 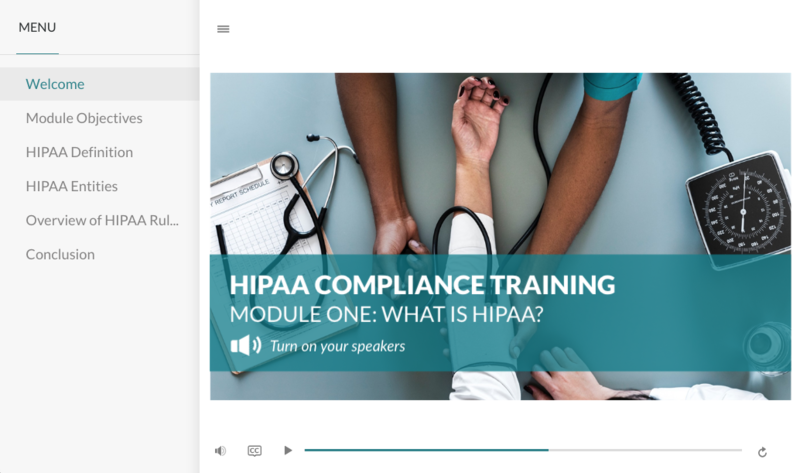 Pro tip: If you’re using the built-in Storyline menu for your compliance course, like in the HIPPA example above, you’ll also want to choose the restricted navigation option so learners can’t skip ahead by clicking on the menu items. To activate this option, just select Restricted in the Navigation Restrictions drop-down menu, as shown below. Want to try out the conditional seekbar for yourself but don’t have Articulate 360? Start a free 60-day trial, and come back to E-Learning Heroes regularly for more helpful advice on everything related to e-learning. And if you have any questions, please share them below! Hi Allison, The above article tells about the restriction of menu, where as I wanted to know the Slide in and out of menu or the functionality of menu button in itself. This is great! How does it function when the course is resumed or restarted after completion? When you resume, you can pick up where you left off, and go back and review things that you already saw the previous time. Any plans to enable this when using the classic player? No, this feature is for the modern player only. Any chance of giving us a play/pause button that is independent of the seekbar? Testing has shown many of our learners find the inclusion of the seekbar distracting, but we REALLY need the ability to pause and resume (independent of the seekbar inclusion). Thanks Alison, This is a great article and I will definitely be experimenting with this in Storyline. I know this is somewhat off topic, but when implementing Storyline blocks in Rise is there any method to ensure learners don't scroll over content. The 'Continue' block only works with Rise blocks as far as I know. I have Storyline 3, but don't seem to have the modern player. What version is it available in? Hi Sandi! The modern player is available in Storyline 360 only, so that's why you're not seeing it in Storyline 3.